UPDATE 5.14pm: Bundaberg and Childers are now in the firing line according to BoM's latest warning. The severe thunderstorm, "likely to produce damaging winds” MAY hit Bundaberg, Childers and Biggenden. Severe thunderstorms are no longer occurring in the Southeast Coast district. 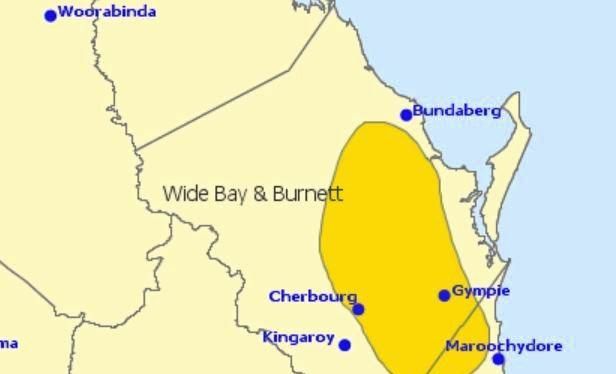 EARLIER: THE Bureau of Meteorology has issued a severe thunderstorm warning with damaging winds for the Wide Bay Burnett region. 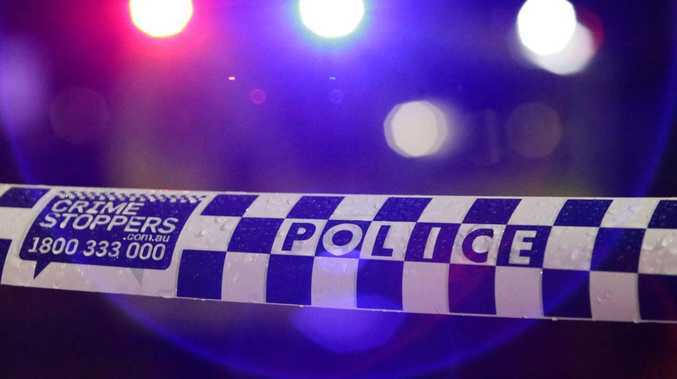 The strong winds are set to take effect within the next several hours, in areas in Childers, Biggenden, Cherbourg, Murgon and Gympie. BoM's warning comes on the back of news that the severe to extreme heatwave conditions are expected to continue for the majority of the Queensland coast this week.